A survivor's journey from Lvov ghetto to Berkeley City Hall – J. 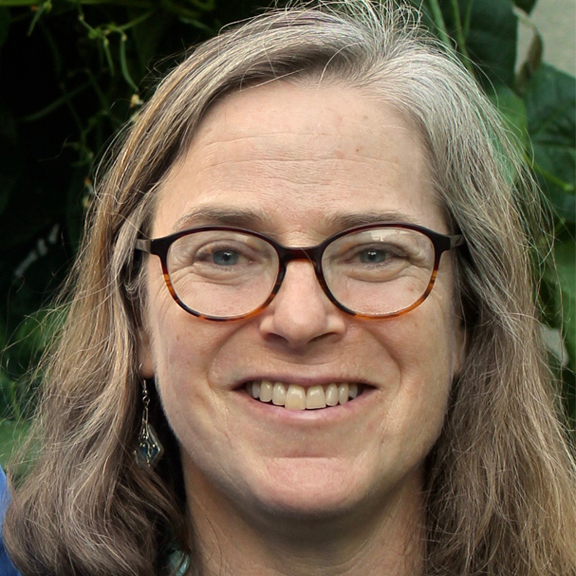 In her 15 years as Berkeley’s city auditor, Anna Rabkin became known for her involvement in hot-button local issues, such as recycling and affordable housing. These days she’s in the spotlight for a different reason: She is a Holocaust survivor. 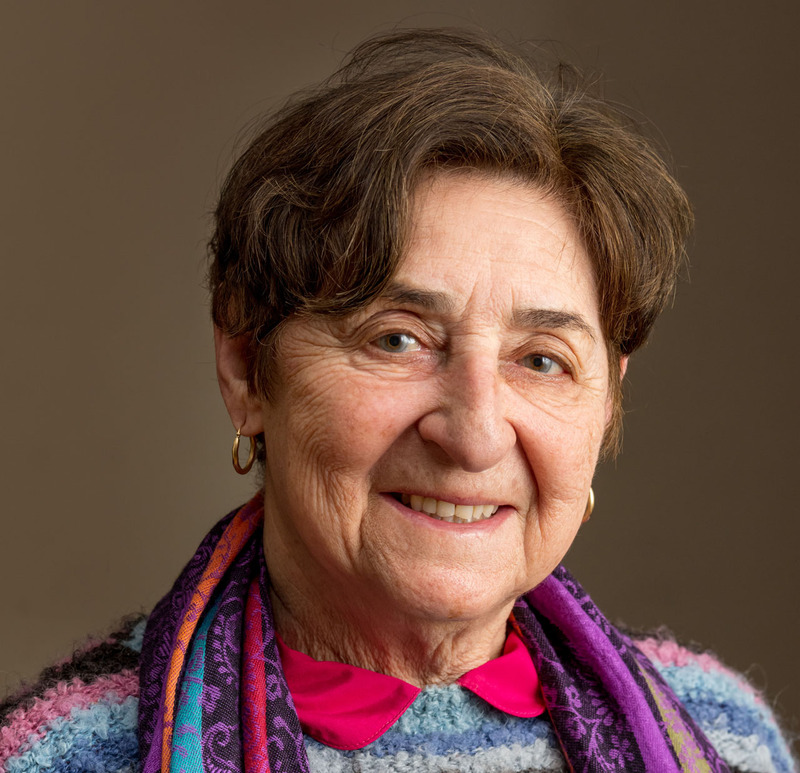 Rabkin, author of the 2018 memoir “From Kraków to Berkeley: Coming Out of Hiding,” spoke March 26 at Oakland’s Temple Sinai about her experiences as a child in Nazi-occupied Poland. Born in 1935 in Kraków, Rabkin came from a family wealthy enough to employ a nanny and a cook. They fled east just ahead of the German invasion in 1939, landing in the Soviet-controlled city of Lvov. Her father, a lawyer, hid his occupation to avoid the Soviets’ persecution of educated professionals. “At the age of 4, I was sworn to secrecy about my father’s profession,” she told the audience of about 100 people, including members of Temple Sinai’s teen program. When the Nazis captured Lvov in 1941, Rabkin’s family joined more than 200,000 other Jews who were herded into Lvov’s ghetto. She was 6 years old. Hearing rumors that Jews were being murdered en masse, Rabkin’s father came up with a plan to save his daughter and her brother. One day a German man showed up at their flat with a large sack. Rabkin was told to get in. “Trained to obey [my parents] without a question, I stepped into the sack,” she said. She and her brother were smuggled out of the ghetto to the home of an elderly Catholic couple who knew their father. They hid the children in a storage room for two years. Rabkin’s only book was a collection of fairy tales. 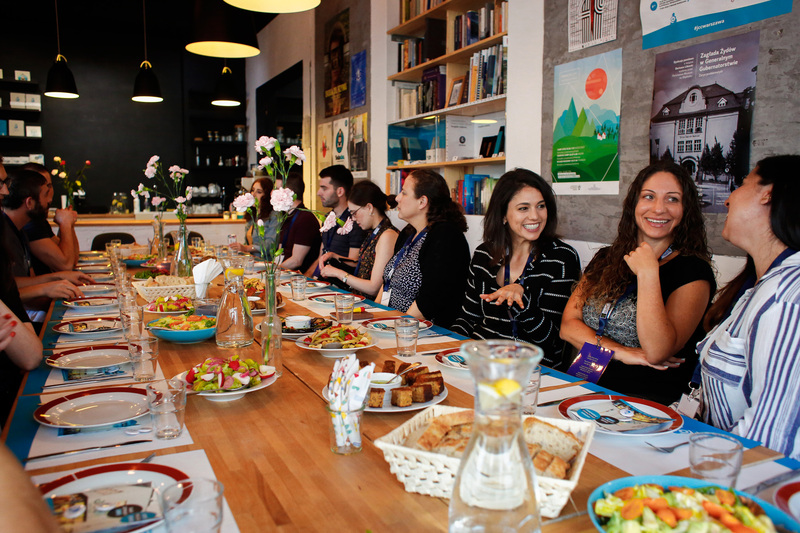 Jewish rations were cut to 500 calories a day. Hunger overwhelmed my consciousness. Her parents were killed four months before the liberation of Lvov; only 1,000 of Lvov’s 200,000 Jews survived. After her parents’ death, Rabkin’s protectors baptized her and her brother as Catholics. When the war ended, the couple refused to allow the children to return to Kraków in search of relatives. Rabkin and her brother engineered an escape and, aided by Jewish relief workers, made their way back to Kraków and eventually to England as part of a group of displaced children. England, while a refuge, had its own brand of anti-Semitism: As a young woman seeking secretarial work, Rabkin found many jobs closed to her because of her Judaism. At age 19, she uprooted herself yet again, immigrating to New York with her brother and then — after marrying — moving to Berkeley. Rabkin and her brother thrived in the United States (he became a physician in Brooklyn). She met and married her husband, Marty, and then spent decades deeply engaged in community affairs — while also raising two children, enrolling in community college, and earning two master’s degrees. She was elected city auditor in 1979; among her proudest achievements in that role are helping to launch both a citywide recycling program and the Berkeley Dispute Resolution Service, a community mediation program. In retirement, however, she was spurred to document her life for her children. “I thought it would be easier to write about it than to talk about it,” Rabkin said. 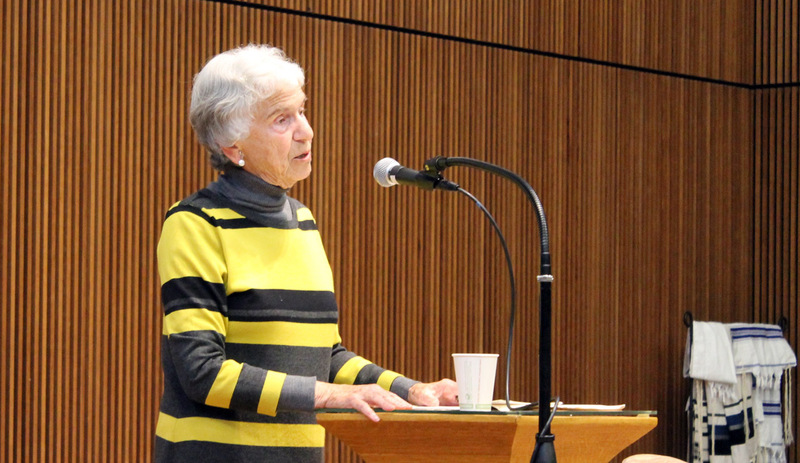 She was also motivated to write — and to speak publicly — about her experiences by the spread of Holocaust denial and anti-immigrant rhetoric, both in the U.S. and worldwide. Ilana DeBare, a former board member of J., is working on a novel. She lives in Oakland.